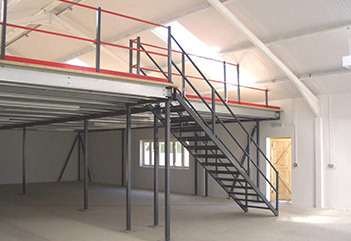 HMF specialises in the fitting of mezzanine floors for various business premises including factories and industrial warehouses. 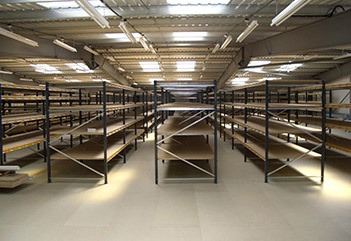 On top of that, we also offer racking and shelving services as well as refits for offices and retail spaces. 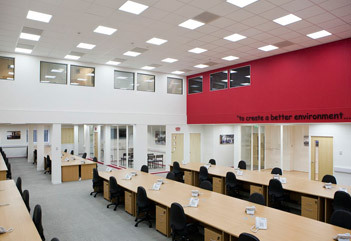 As a main contractor, we can oversee the entire project from start to finish, with minimal disruption to your business. Click on any one of the tiles below to read our case studies that cover everything from large main contractor fit-outs to shelving solutions for small businesses. 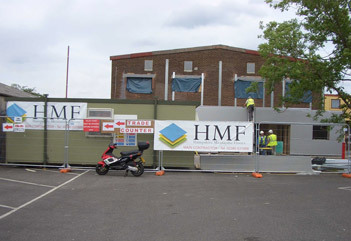 This is where you’ll be able to find out more about how HMF can meet your exact requirements, however big or small your project is.